I have built two, 6-figure companies from nothing. But I struggle to make them 7 figure. Follow me on this journey as I take other people's advice (anyone's) and apply it to my business in my pursuit to make them 7-figure. Here's the catch: I think 90 percent of advice is garbage. Convince me otherwise. 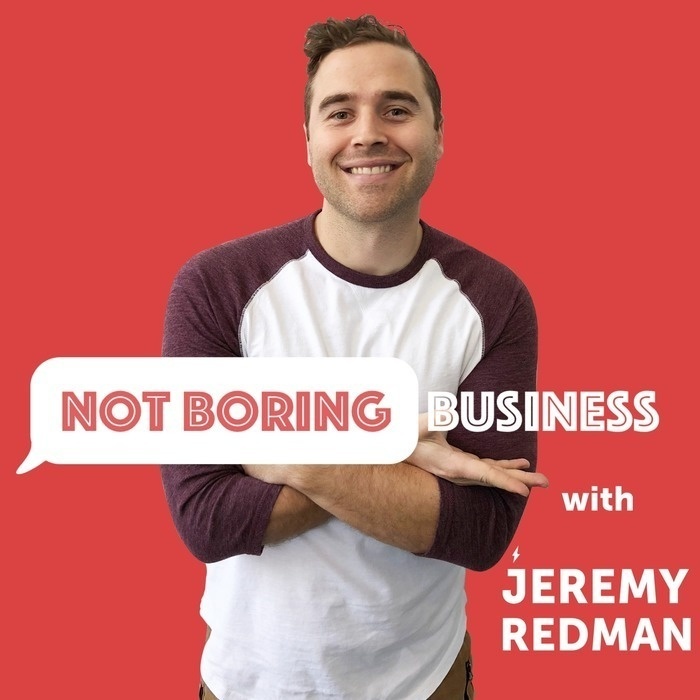 This is a visceral, comedic and therapeutic exercise on building a business...from one founder's POV. 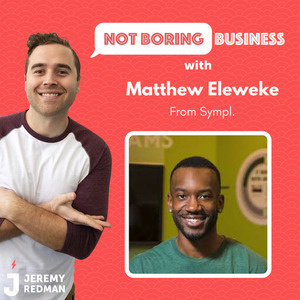 Matthew Eleweke talks about how to have success with a tech startup outside of Silicon Valley and how you can come ahead by following through.